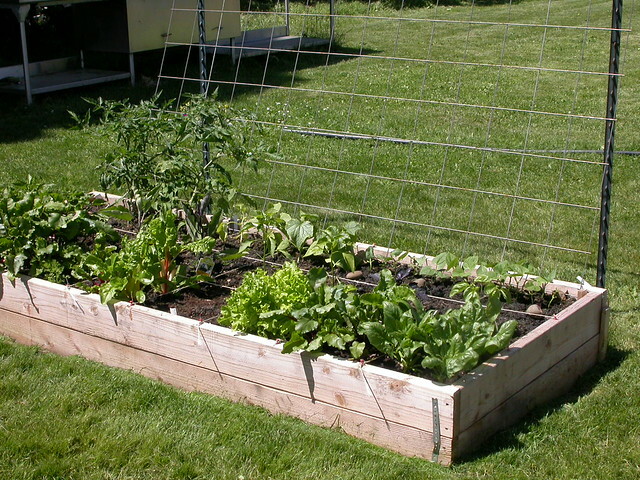 Square Foot Garden with Trellis | Flickr - Photo Sharing! Square foot garden with trellis, located at the at the Learning Gardens Laboratory (LGL), 6801 SE 60th Ave., Portland. Photo submitted as part of the MCMGA Search for Excellence application, 2012.